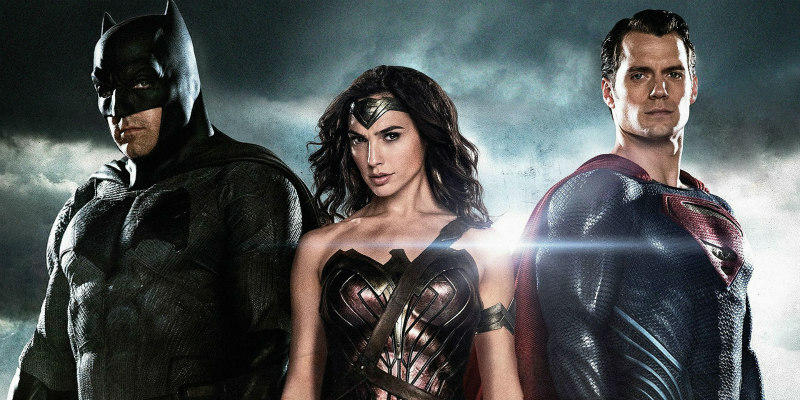 A new video essay highlights the biggest issue affecting Batman V Superman: Dawn of Justice. In his latest video essay, The Nerdwriter examines how BvS, and Zack Snyder's movies in general, are hampered by the director's obsession with creating moments rather than crafting scenes. You can support The Nerdwriter by donating to his Patreon.